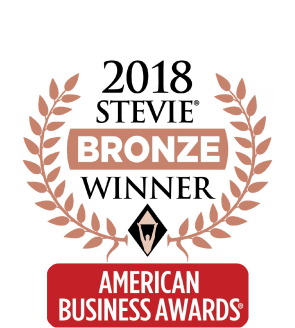 Eleyo is humbled and honored to receive the Bronze Stevie Award for Customer Service Department of the Year 2018. The passion of our customers to work with children and their communities, fuels our passion to serve them. 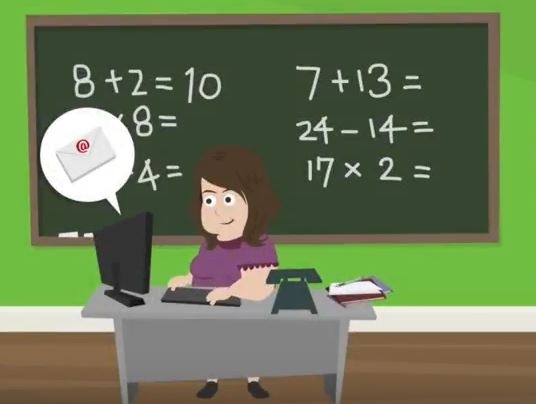 Learn how Eleyo can help simplify program financials through electronic invoicing and payments while giving schools the flexible rate options they need! Learn how to improve program accuracy through communication, attendance reporting, and schedule changes. 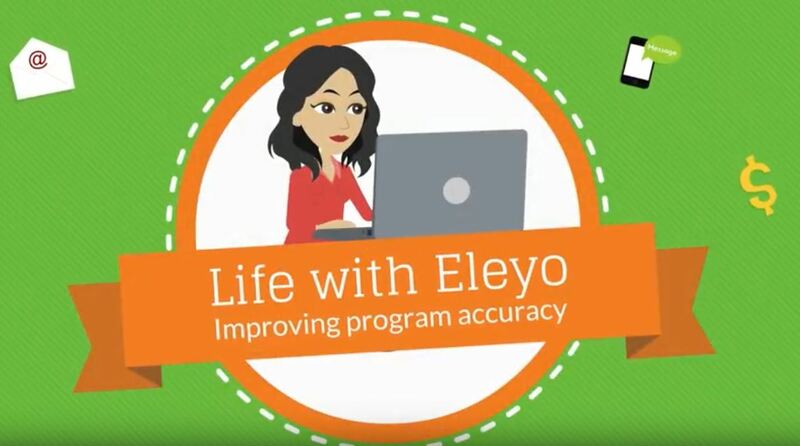 We visited a few school districts to find out how Eleyo is working for them. It was great to hear that they liked us as much as we like them. 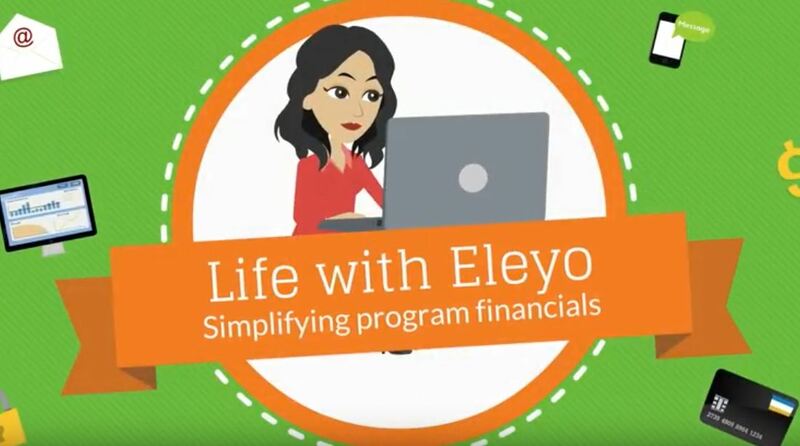 Eleyo's goal is to make life easier. 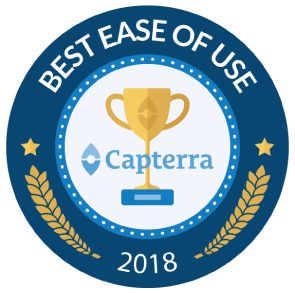 In a recent survey, our users agreed and provided some feedback on the ways we are making their life easier. 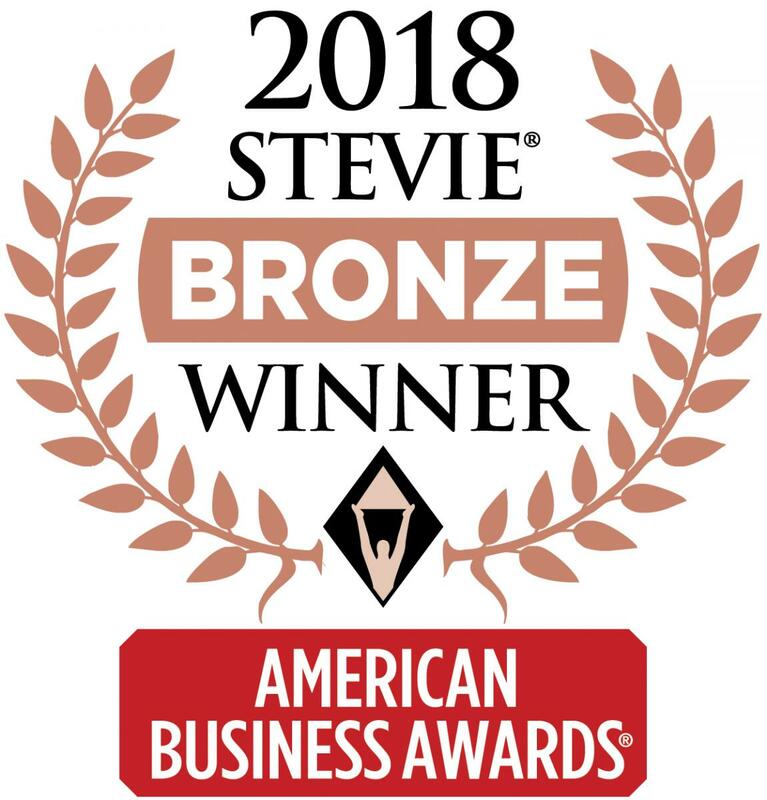 At Eleyo, our customers are so important to us that we scour the earth looking for just the right people to support our software and our customers.